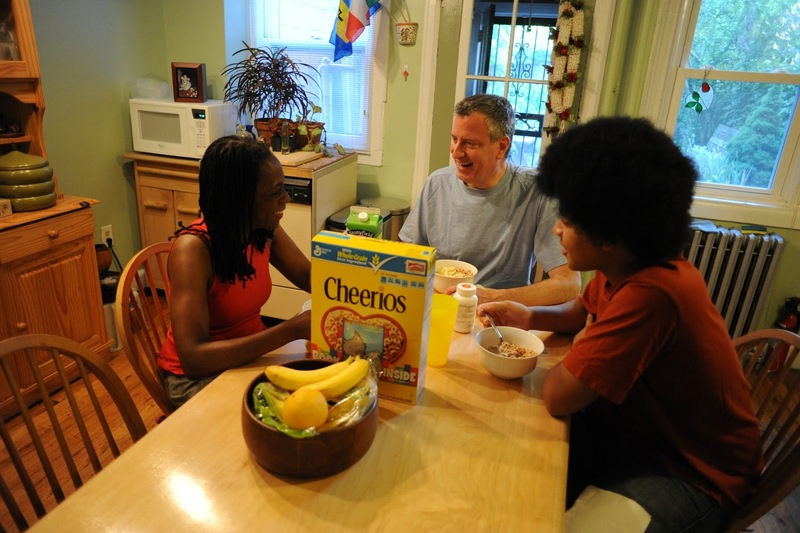 In her global email, she is referring to the increasingly infamous Cheerios ad that features an interracial family. The company refuses to kill it despite an outcry from dubious corners. And why should it? First, it is so tender. In this case, out of the hands of babes. Surely General Mills won’t do away with the ad because a few bigots have been spewing invective because it features a black man/white woman married couple. (See video of ad above). Chirlane, Bill and Dante de Blasio are an embodiment of the Cheerios commercial. Photo from Chirlane McCray. And let’s be clear. Make no mistakE. Had it been a white-identified man and a black woman – in the case of CMcC and Bill de Blasio, a candidate for the mayor of New York City – the hue and cry would not be nearly so cacophonous, if at all. Ditto for white man/Asian woman, black man/Asian woman, white man/Latino-Blatino woman, Asian man/black woman. Just about any iteration except the most provocative of all. This is the United Sates of America, and it is what it is. Not all of the ingredients in Cheerios are nearly as smart as Whole Grain Oats. 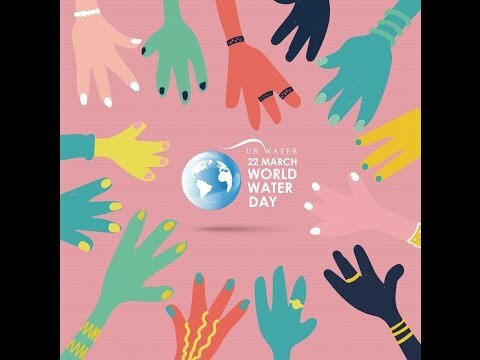 Photo from General Mills. “As an interracial couple, we sometimes felt conspicuous – which was painful. If you're in love with someone, you're in love with someone,” CMcC shares in the email. “But Bill and I believed it would get better over time, and we hoped for our kids it would be easier. That's why the Cheerios ad is so refreshing." Guest what is the lone ingredient in the original Post Shredded Wheat? Photo from Post. Interestingly, the invective is not directed at the real culprit. 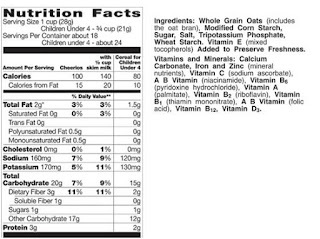 Specifically, some of the ingredients that Cheerios uses in its so-called heart-smart cereal. 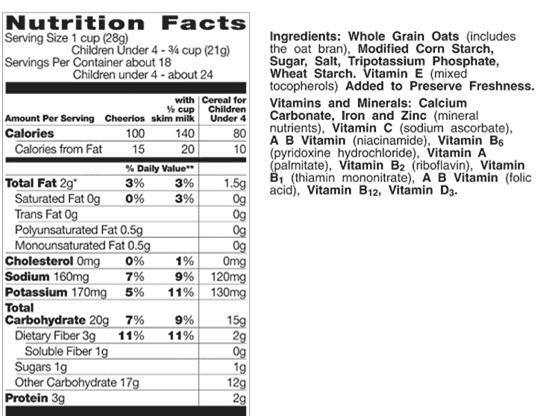 The first, Whole Grain Oats, is fine because whole grains are high in fiber. Fiber does all sorts of good. It aids digestion, reduces the incidence of some cancers and reduces heart disease, hence the Cheerios heart-smart palaver. However, it is offset by the addition of Modified Corn Starch and the preservative Tocopherios, not to mention a little too much sugar and salt. 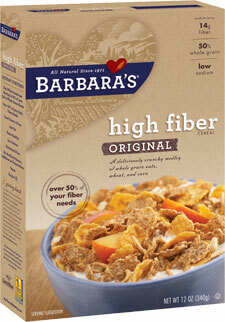 The mandate at Barbara’s Bakery is to produce healthy foods that are delicious, including its High Fiber cereal. Photo from Barbara’s Bakery. 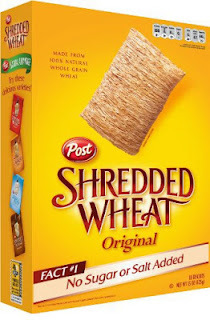 CMcC’s and all other families would be more hearty if they replaced Cheerios with the original Post Shredded Wheat or the original Barbara’s Bakery High Fiber. Neither contains detractors such as tocopherios. Visit http://www.bit.ly/11ZratV to learn more about Post Shredded Wheat; visit http://www.bit.ly/18WCDgJ to learn more about Barbara’s Bakery High Fiber.